Love Spring time flowers, then this beautifully rendered Blooming Basket MatMate is the mat for your home. Crafted to be used as a stand-alone mat this rubber backed mat will work perfectly on your front porch. 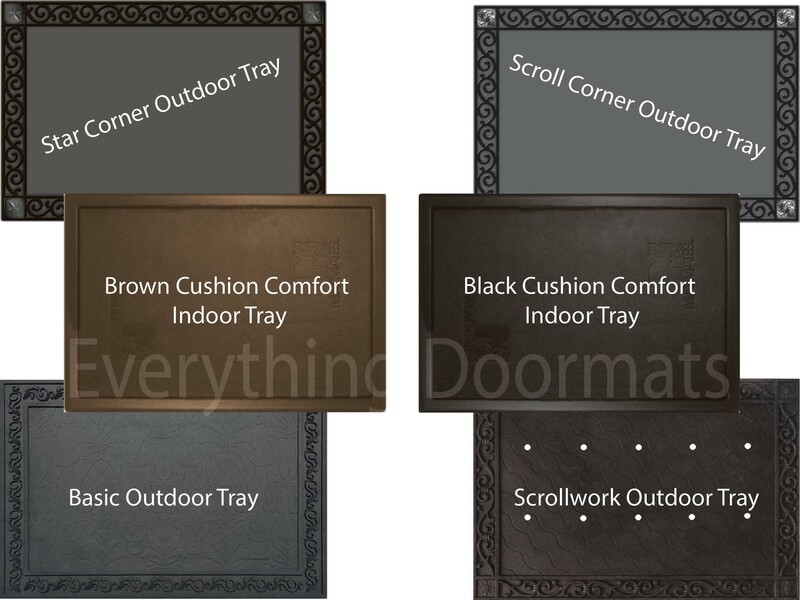 Dress it up with a decorative frame by combining it with our decorative outdoor tray or give it a good soft ergonomic standing surface with our cushion comfort trays.